Also Sold by the Metre. Over 150 colours in stock! Send physical sample for closest match. Dyed in Luton, United Kingdom. Not Colourfast, Machine Washable or Dry Cleanable! For fitting around the inner band for the adjustment of the hat to the required size. 25m roll - 30mm wide. 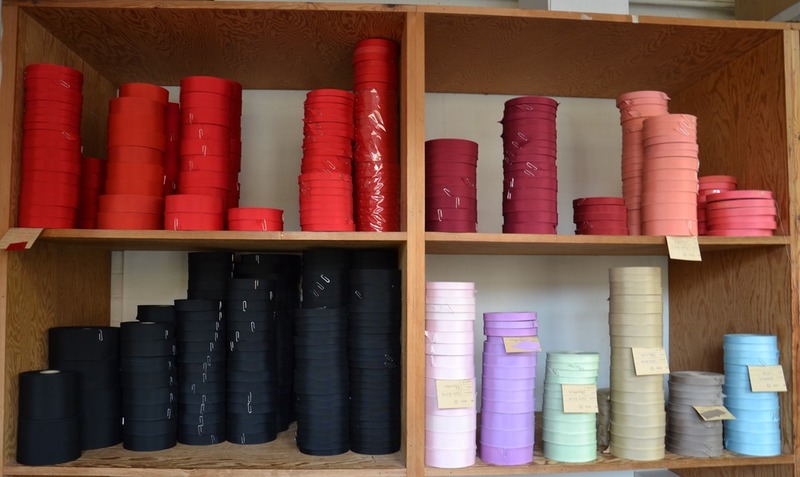 Note: Cut ribbons are non-refundable & most colours are stocked up to 38mm with basics stocked the wider widths. Roll lengths are approximately 30m.